← Exciting new anthology coming next month! It’s a book trailer! S & H Publishing (http://www.sandhpublishing.com) did a lovely job with this. 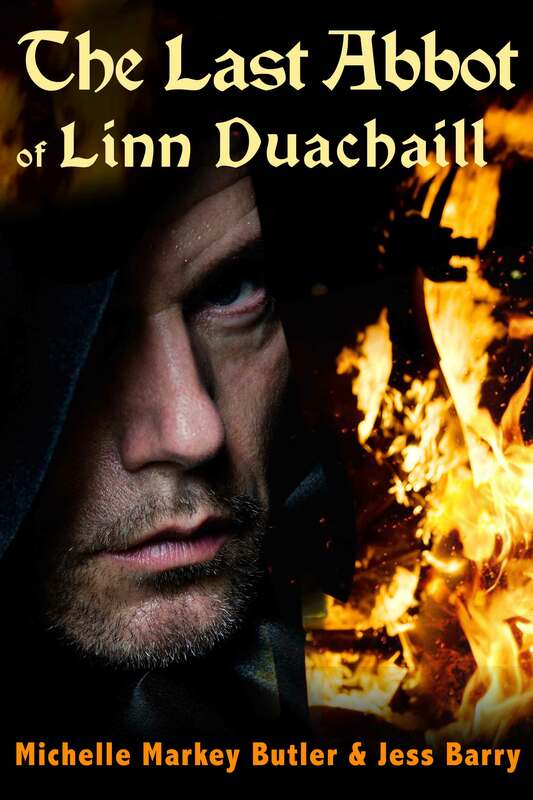 This entry was posted in Jess Barry, News and tagged action, adventure, historical, Ireland, Jess Barry, Medieval, Norse, political intrigue, romance, Vikings. Bookmark the permalink.